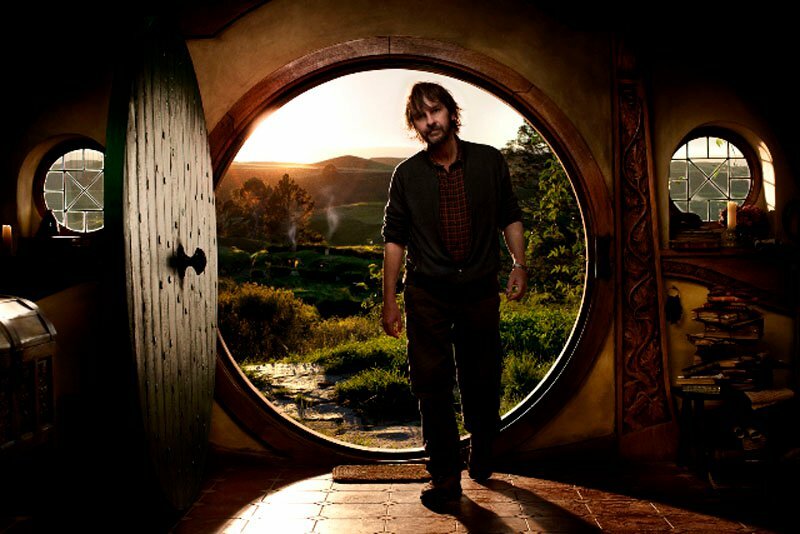 allround geek: Filming for the Hobbit films have begun today! 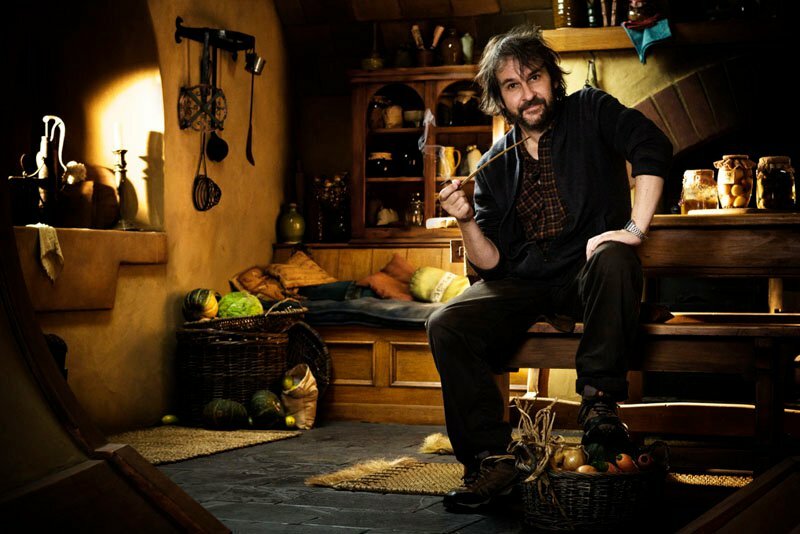 Filming for the Hobbit films have begun today! That hole is in Wellington, New Zealand where today was the first day of principal photography for the Hobbit films which are scheduled for release in 2012 and 2013. To celebrate the first day of filming, Sir Peter Jackson (who is returning to the Director's chair) has released two images from the set of Bag End (Bilbo's home) on his facebook page. Best of luck to this troubled production. Hope to see it in 2012! If you had been following his work over the years you would see that he lost a lot of weight by the time he was making King Kong.